These will be given at Christmas 2016 to the golfers in the family. 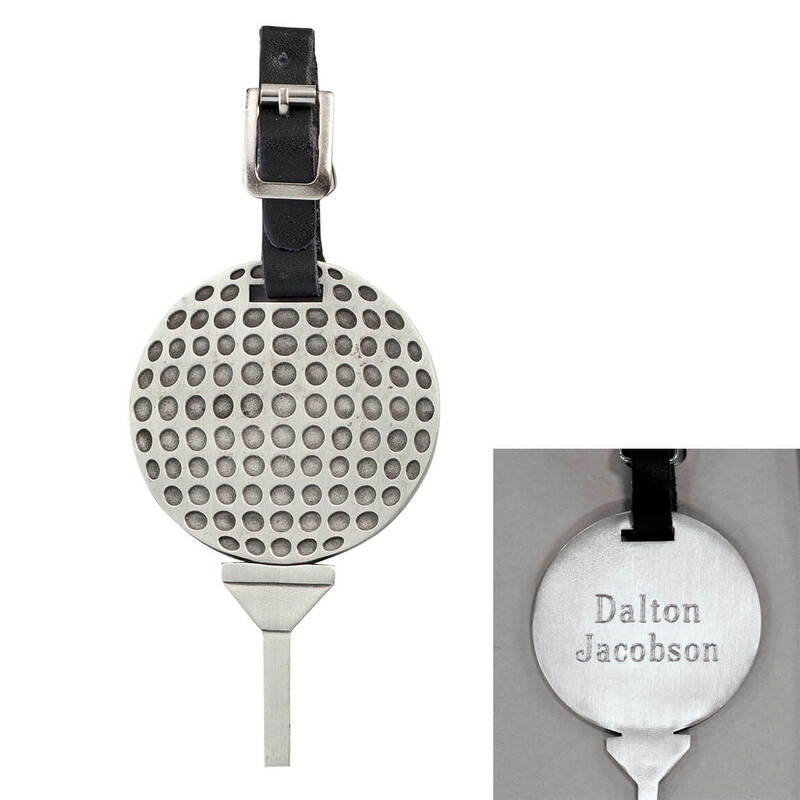 Had them engraved with their names, so they can put it on their sports bag, travel bag or even their golf club bag. personalized name, you can barely read it. If the name was in black, it would look better. I gave this as another present to my hubby, he was happy but he said, his name is not noticeable at the back, it should have been oxidized also. 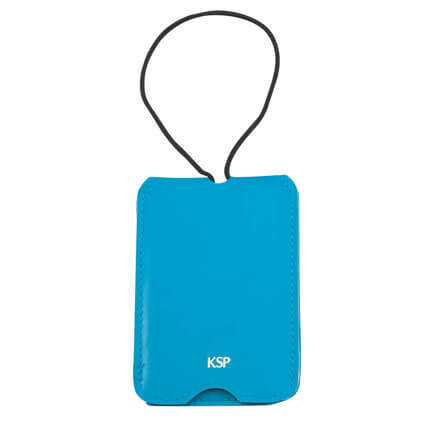 Nice gift idea for someone who likes to play golf. Great idea for a stocking stuffer! They seem like they would make excellent gifts for Birthdays, Fathers Day and Christmas. I hope they look as good in person as they do on the website. 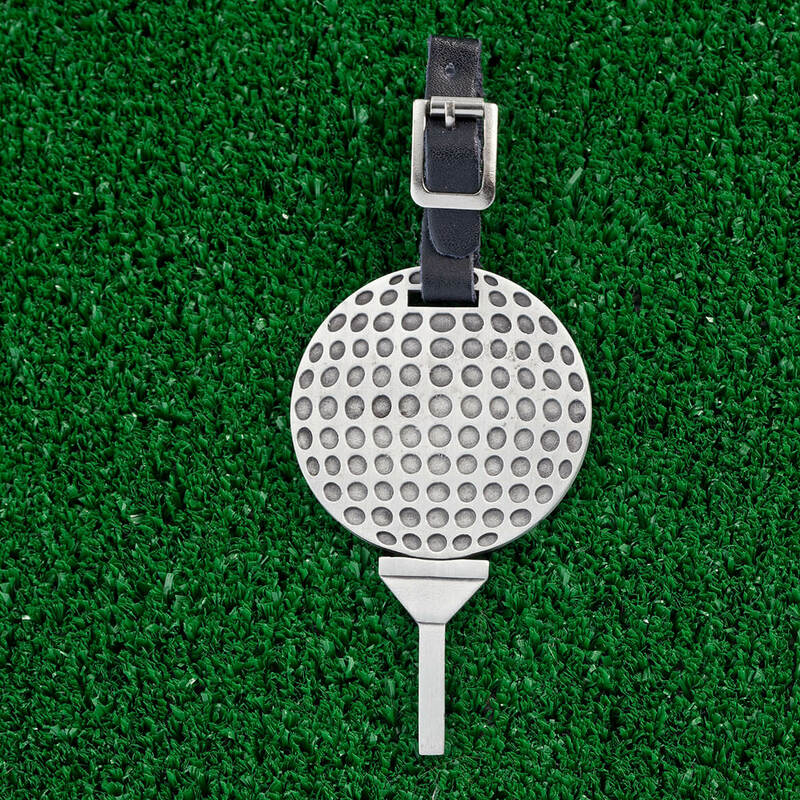 a Christmas present for a dear friend who is an avid golfer..so this is just perfect for him.. I got 3 - one for each of my golfers for Christmas add-on presents. Had them personalized for each. Golf Award at end of season. 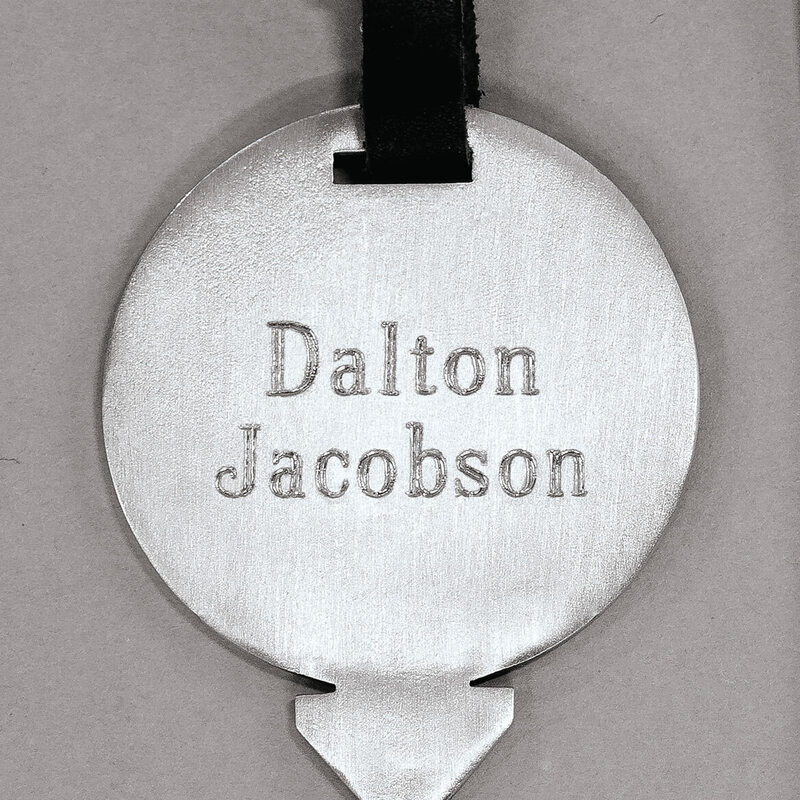 For my father, who is an avid golfer, for his stocking for Christmas. My husband is a golfer.